Saba Salekfard is an artist and designer based in Los Angeles, Ca. She earned her Bachelor in Architecture from Cal Poly Pomona, receiving the Outstanding Thesis Prize and Alpha Rho Chi medal. 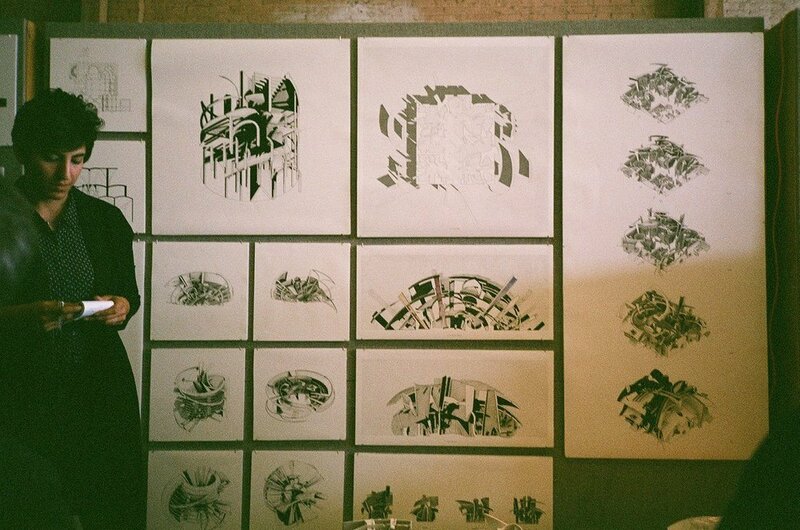 Her work has been published for Archinect, Vice, and the World Architecture Festival. In 2018, “Perceptions”, her mixed media series, was exhibited at the Architecture and Design Museum in Downtown Los Angeles. Saba is current faculty at Cal Poly’s Department of Architecture as a lecturer and studio professor. She also works as a designer for 5+design, an international firm carrying out architecture and planning projects.